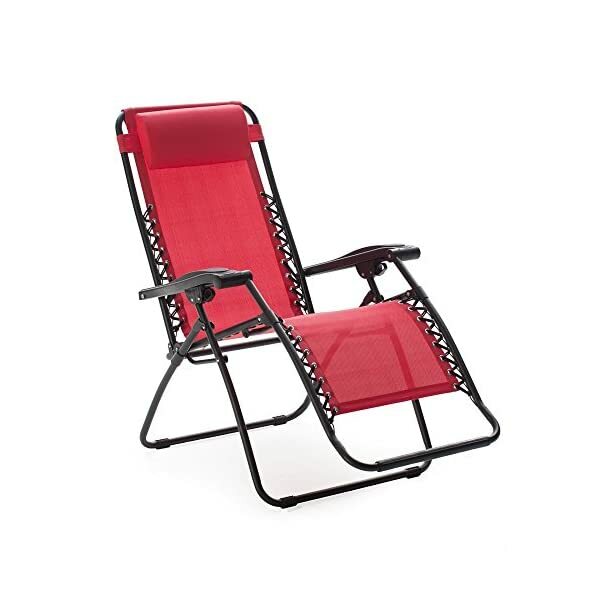 The Caravan Sports Infinity Zero Gravity Chair in Red offers ultimate comfort and portability. 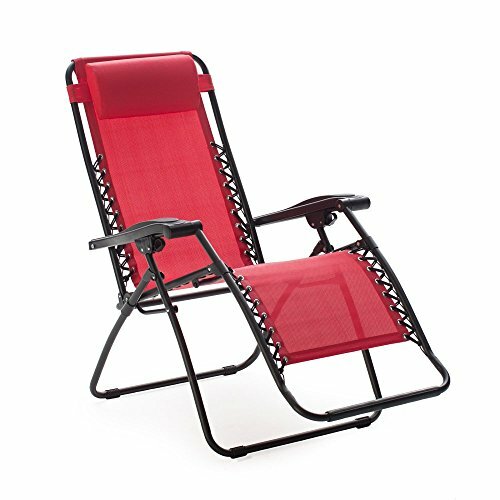 This chair is a slimmer version of the oversized chair by the same company. 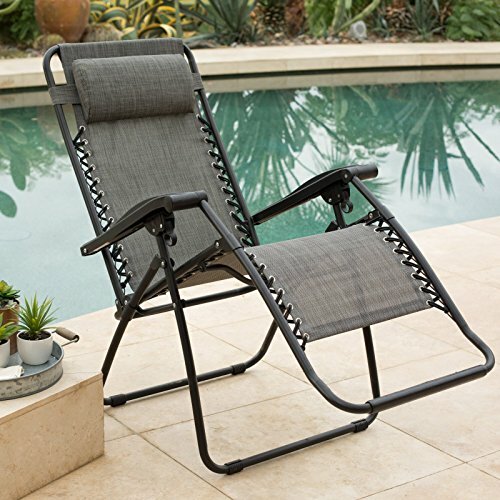 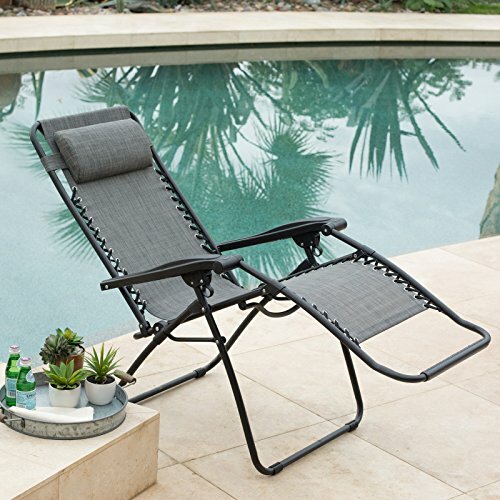 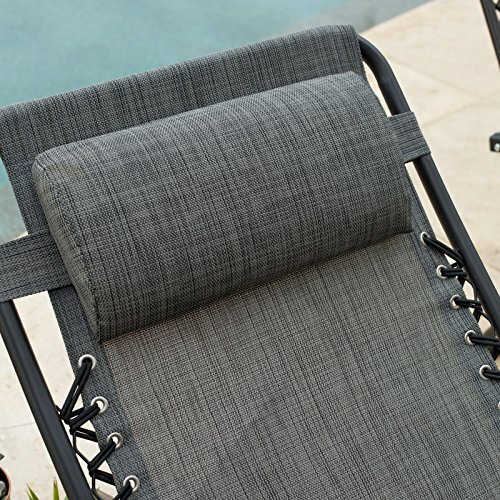 This Zero Gravity Recliner has a new and improved dual finger tip locking system allowing the user to lock the chair in any position once they are seated. 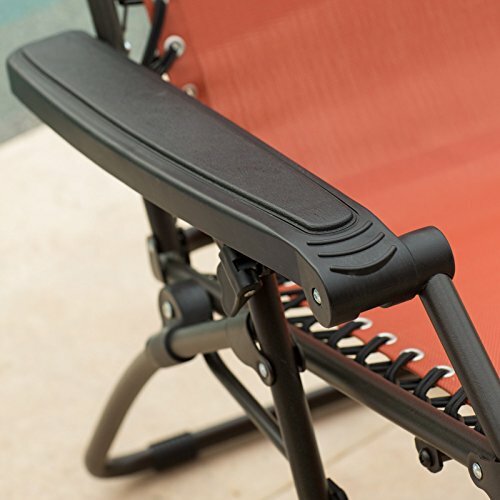 The chair also has an adjustable headrest to provide additional comfort or to use as a lumbar support. 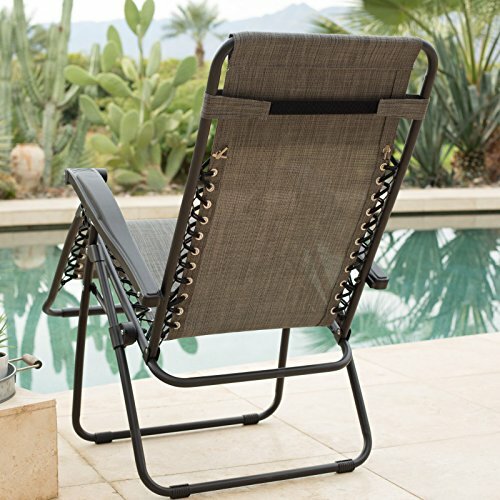 Made from durable textaline fabric suspended by double bungee system the chair can hold up to 300 lbs. 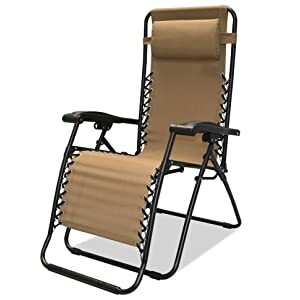 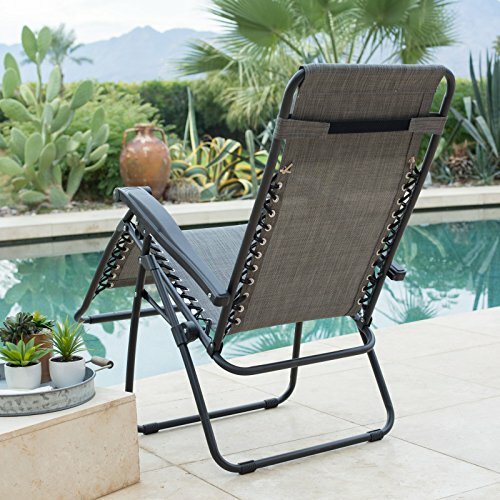 This chair is perfect for the backyard or to take on vacation, weighing only 20 pounds you can fold it up and take it anywhere.